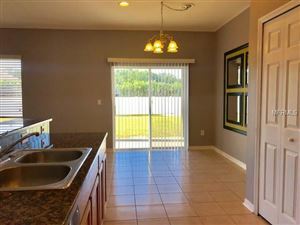 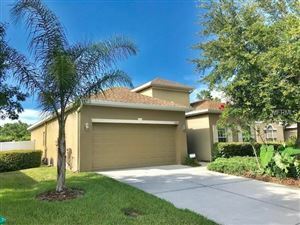 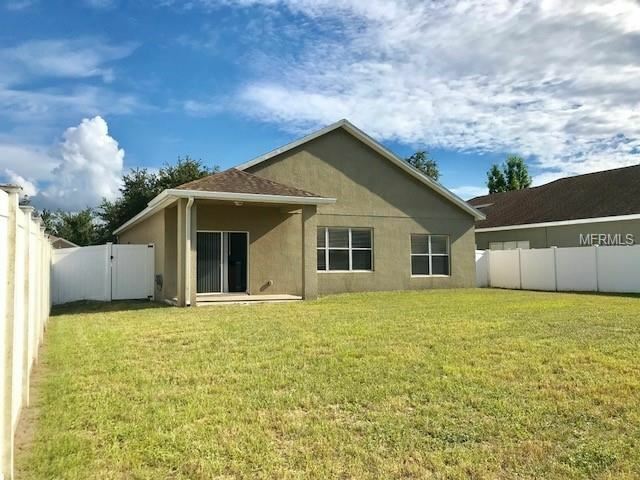 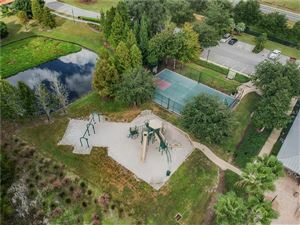 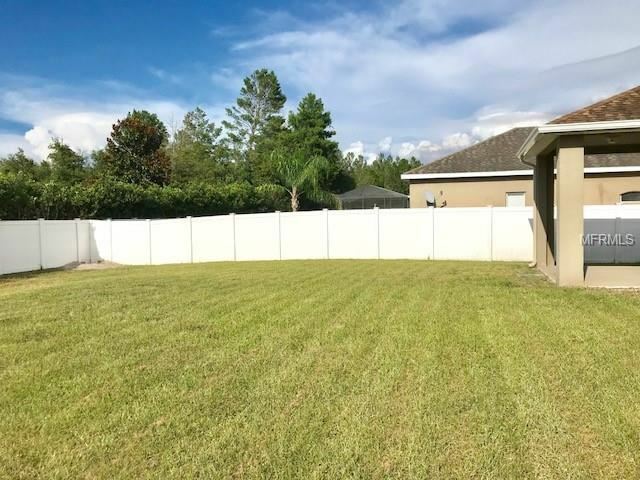 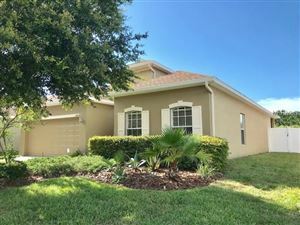 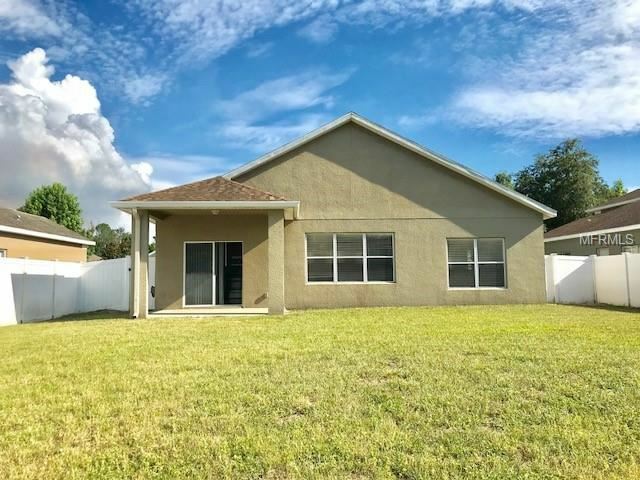 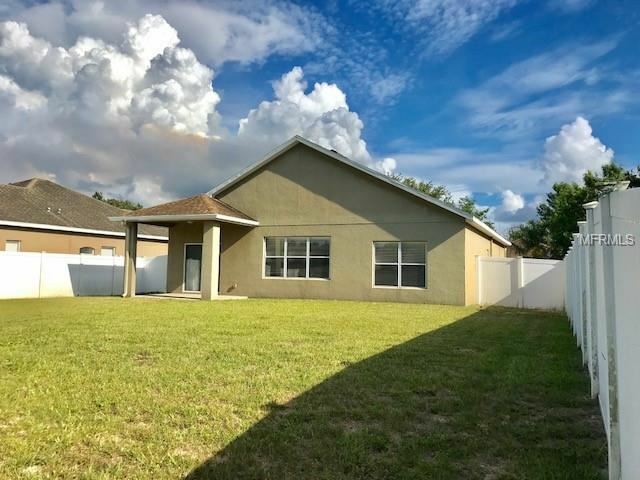 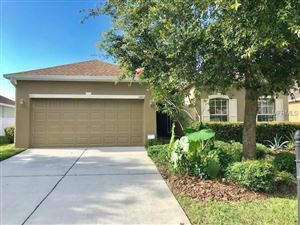 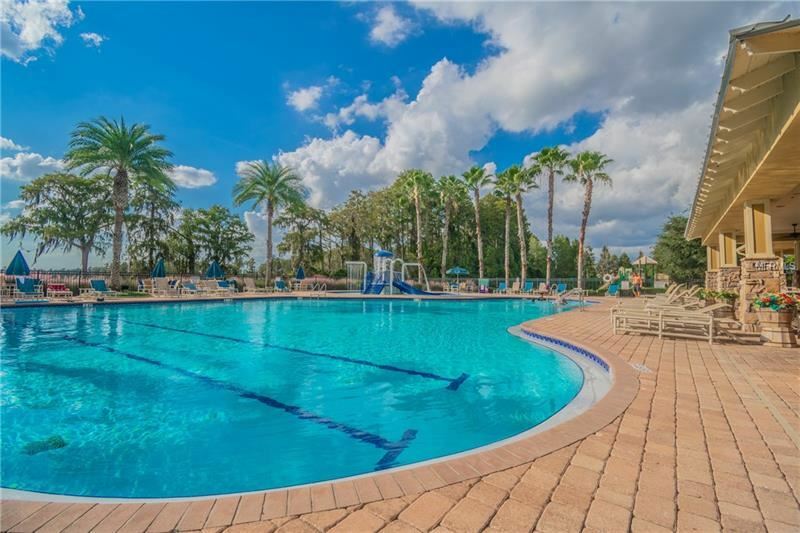 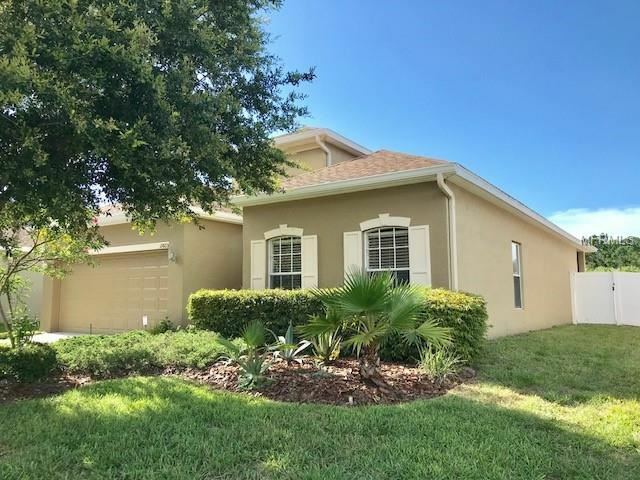 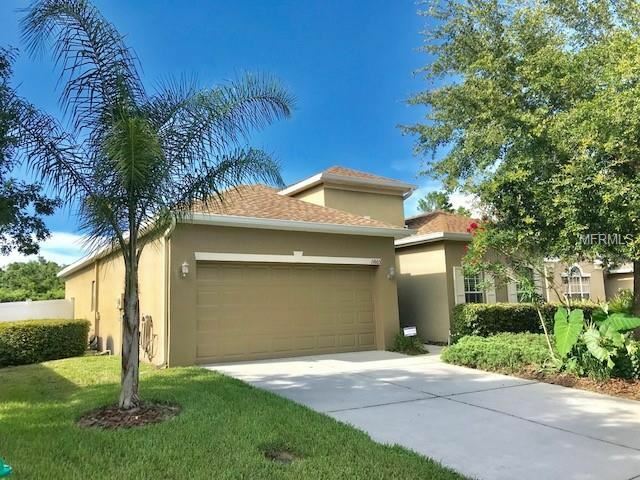 Your STUNNING HOME at 11603 Bathgate Ct, New Port Richey is available immediately in the upscale, gated community of Waters Edge. 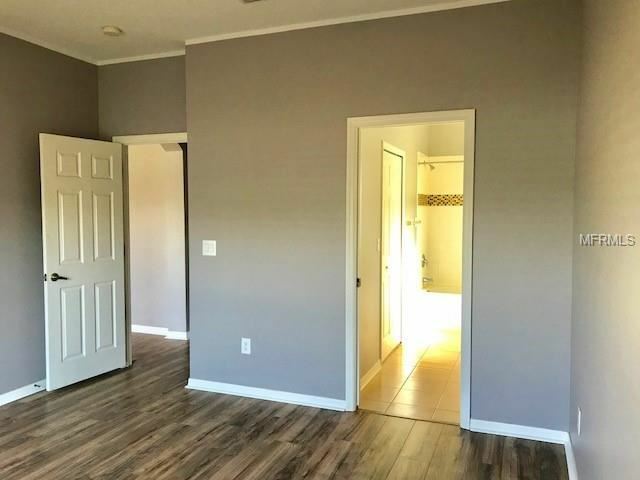 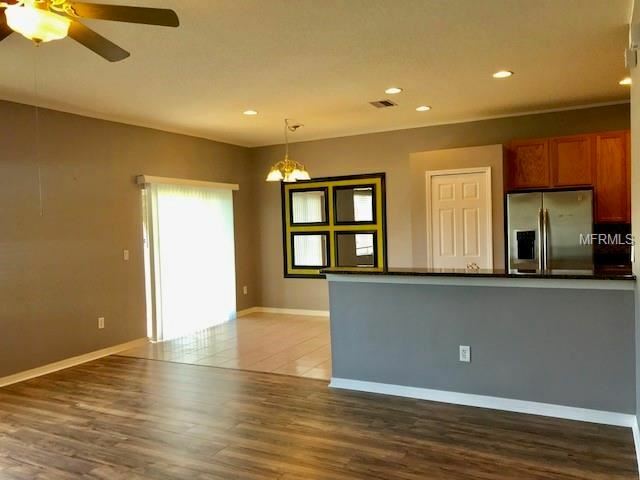 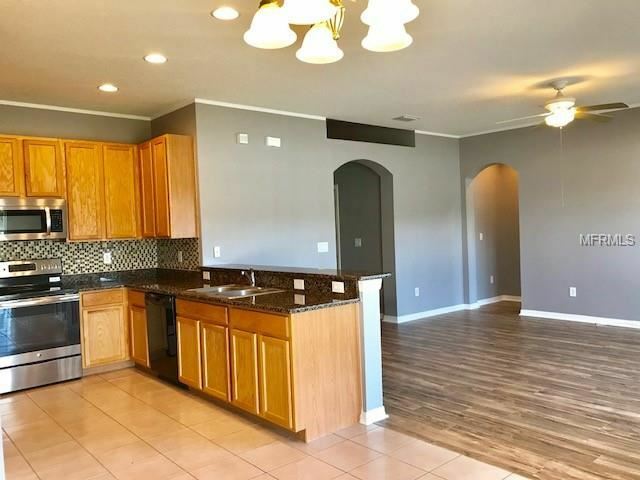 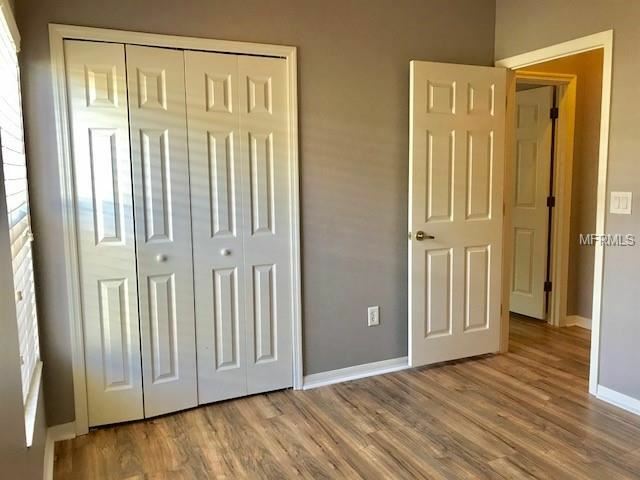 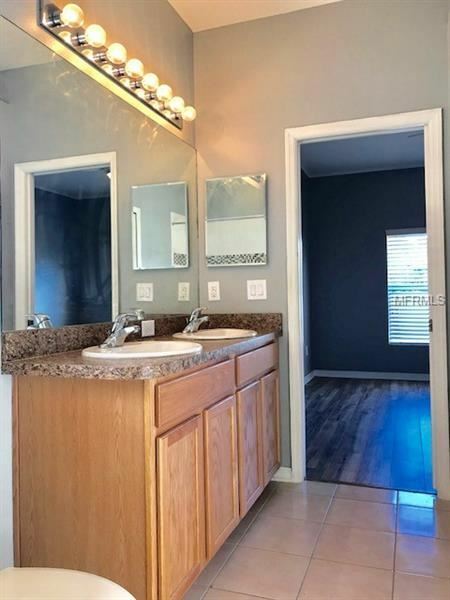 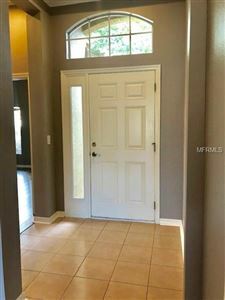 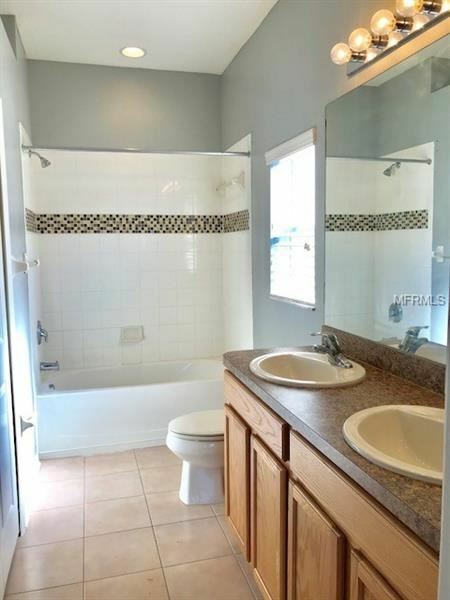 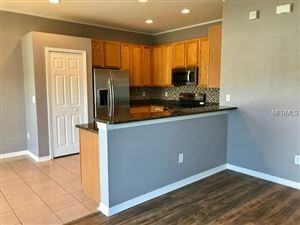 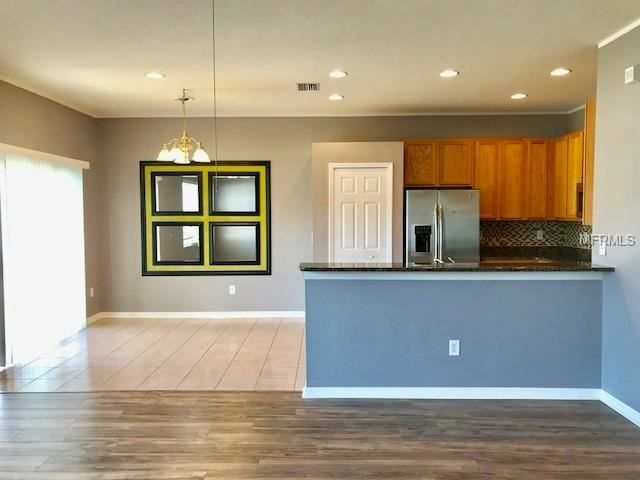 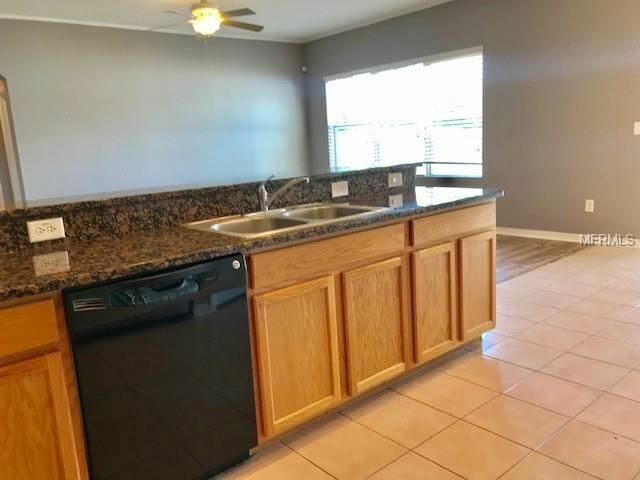 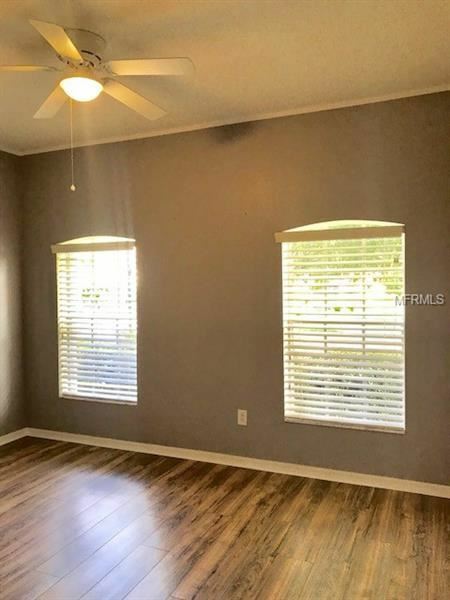 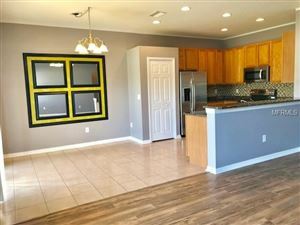 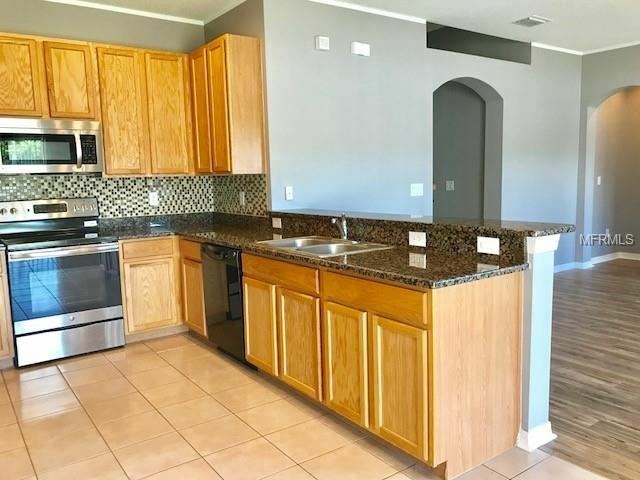 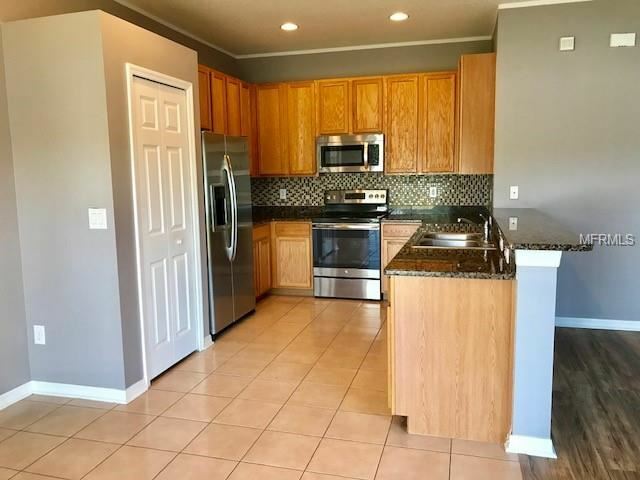 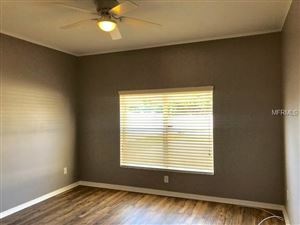 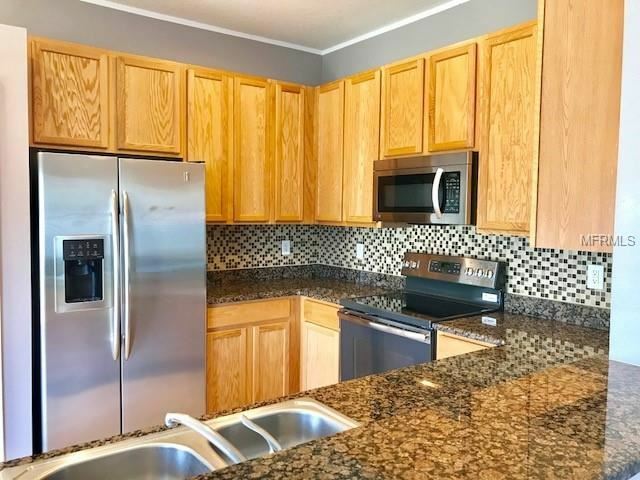 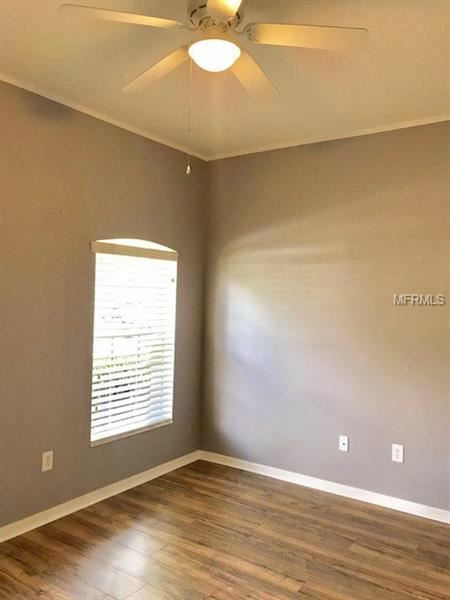 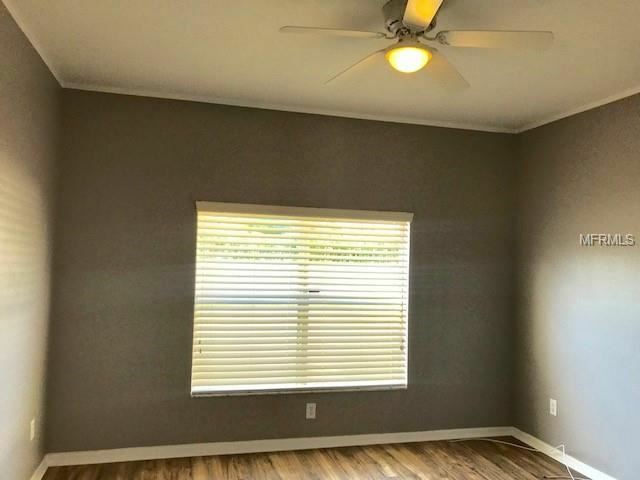 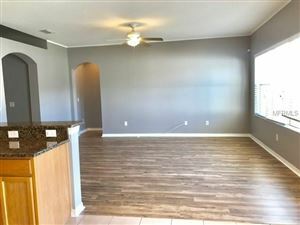 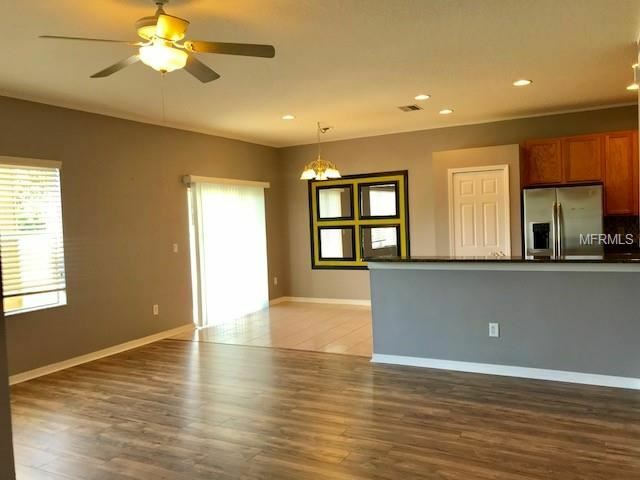 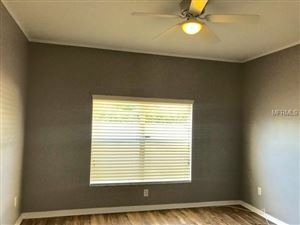 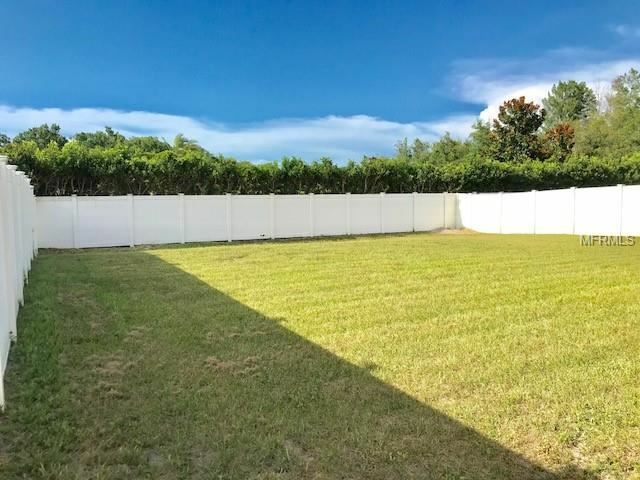 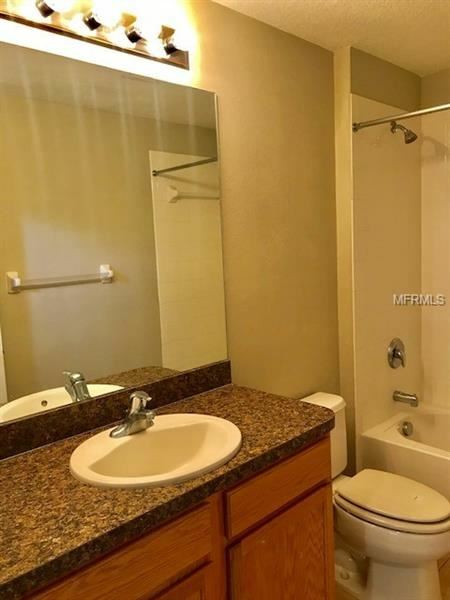 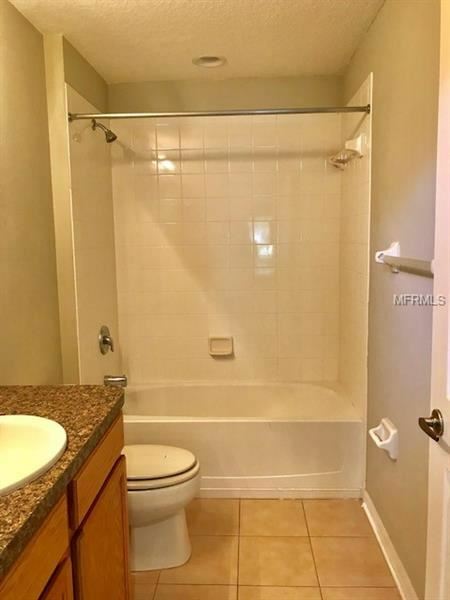 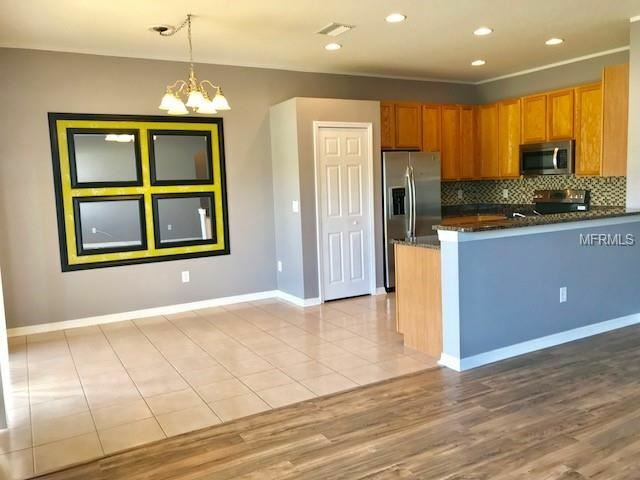 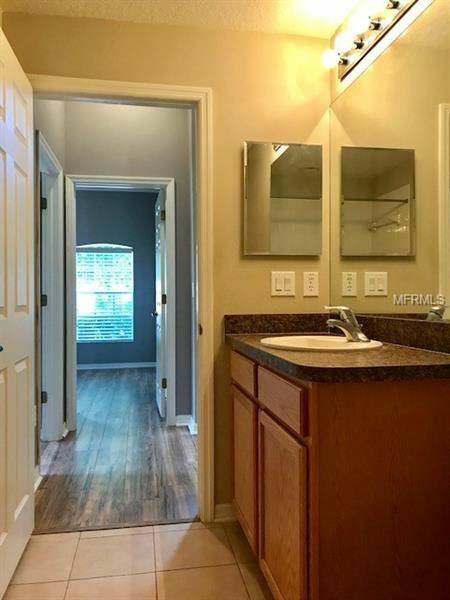 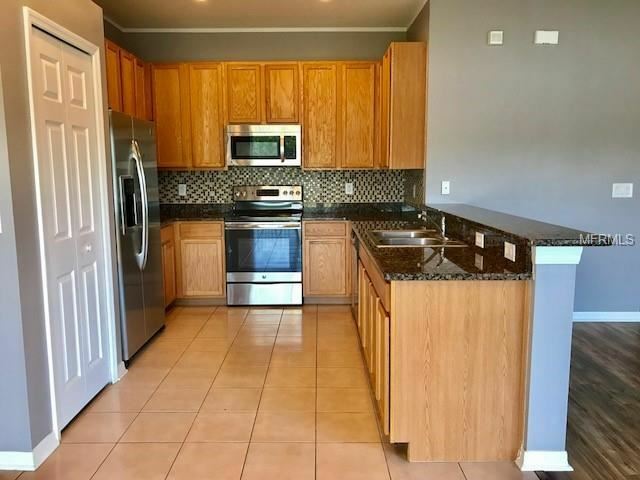 This true 3 bedroom, 2 bathroom, 2 car garage home located on a quiet, end street has a fully fenced backyard with sliding glass doors leading to the covered patio area & expansive grassy yard. 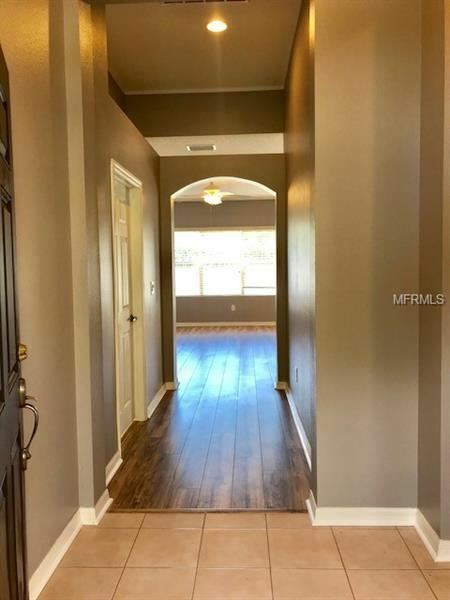 As you walk through the front door into the foyer, there will be 2 bedrooms & the bathroom on the right side. 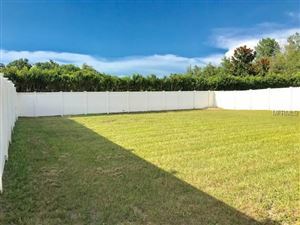 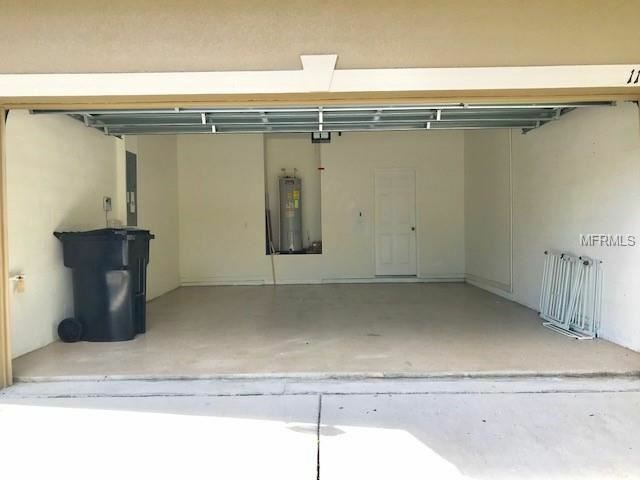 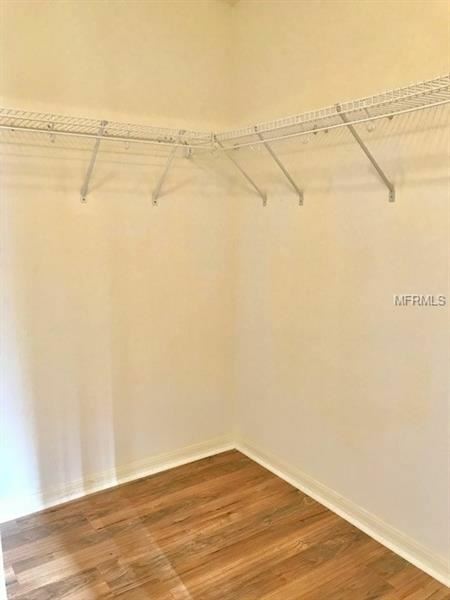 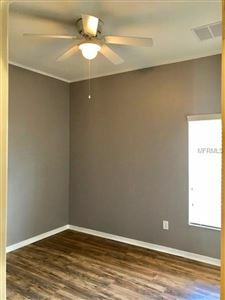 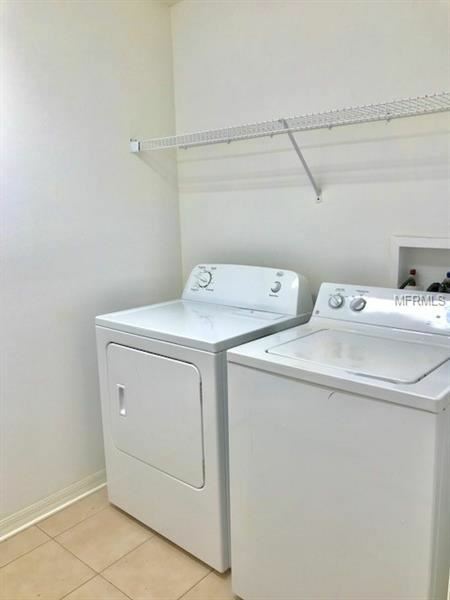 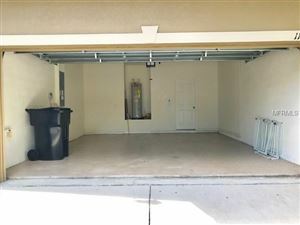 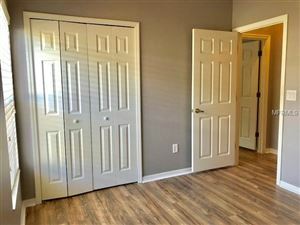 The laundry room with included washer & dryer will be on the left and from there, the attached garage can be accessed. 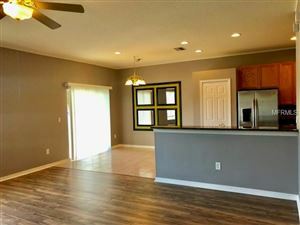 Next, you will step into the living room & notice the open floor plan of the family room, dining area & kitchen brightened up with natural sunshine streaming through the large picture window & sliding glass doors. 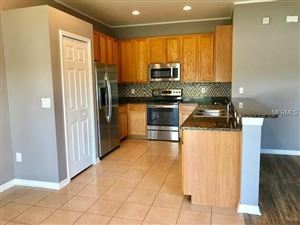 The kitchen features all appliances, mosaic backsplash, pantry closet, recessed lighting, granite countertops & breakfast bar. 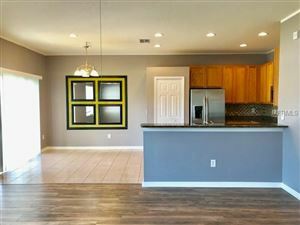 A lovely chandelier & framed mirrors on the wall highlight the dining room. The master bedroom & private bathroom with dual sinks, tub & shower combination are your retreat after a long day. 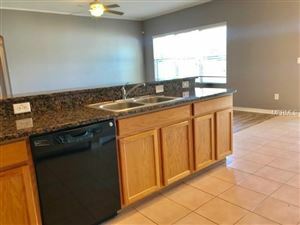 To rent this home, first month's rent & 1.5X security deposit are required along with a pet fee if applicable. 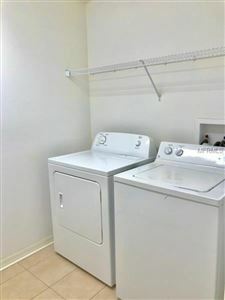 1 non-aggressive breed pet is welcome. 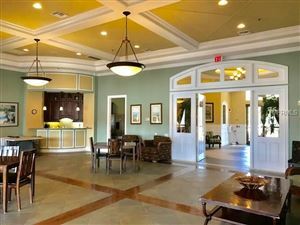 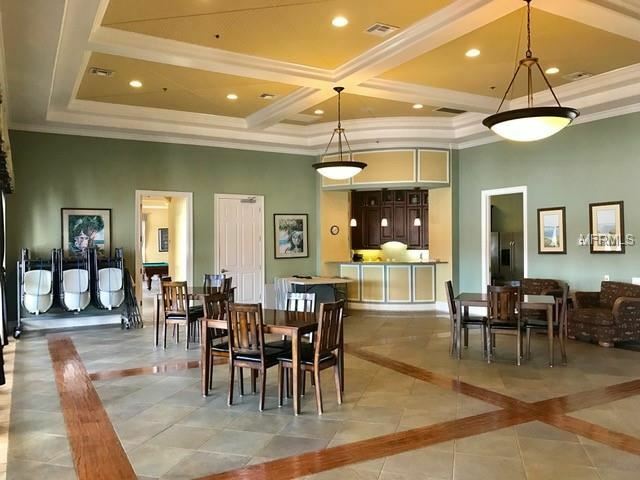 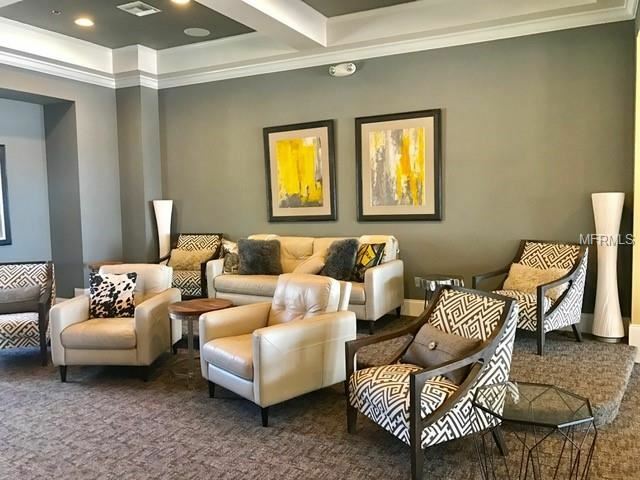 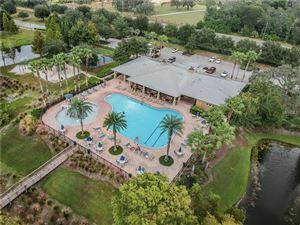 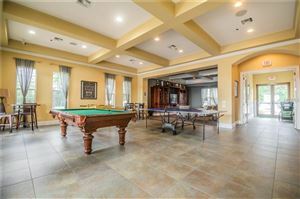 The resort-style community features a 9000 sqft clubhouse with a fitness center, media/game rooms, social room & staff on hand to help. 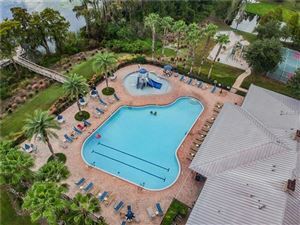 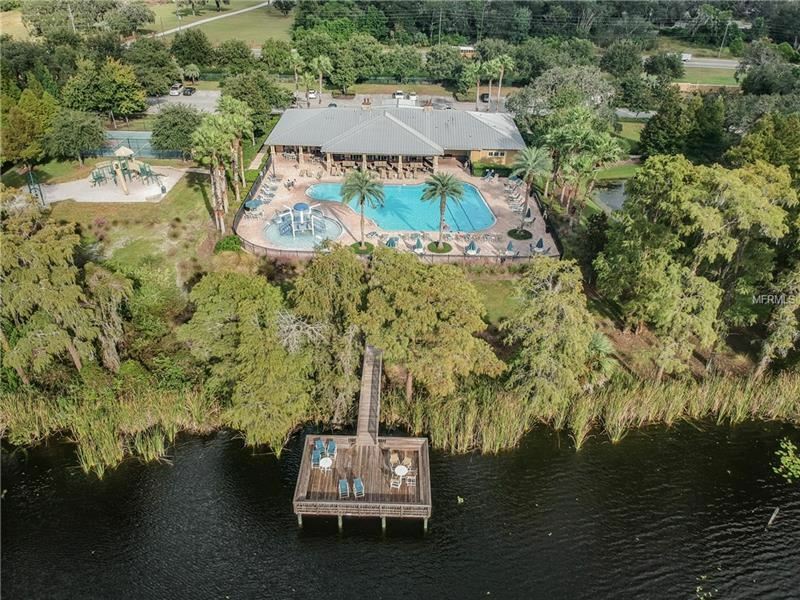 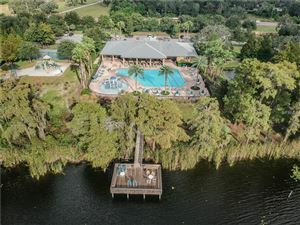 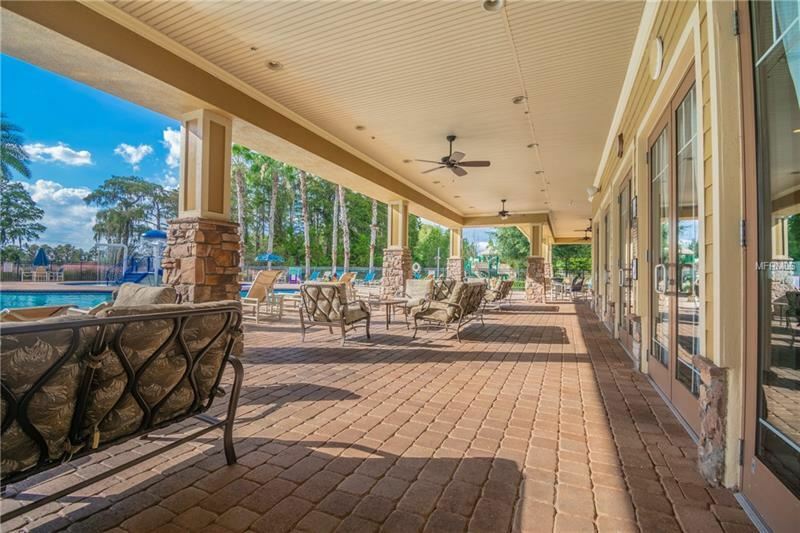 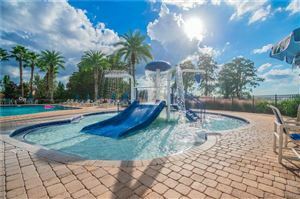 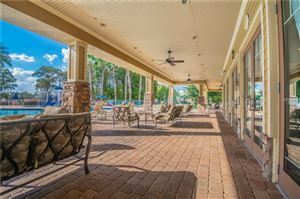 Outside there is a pool & kiddie splash area, basketball court, fishing pier, dock & more. 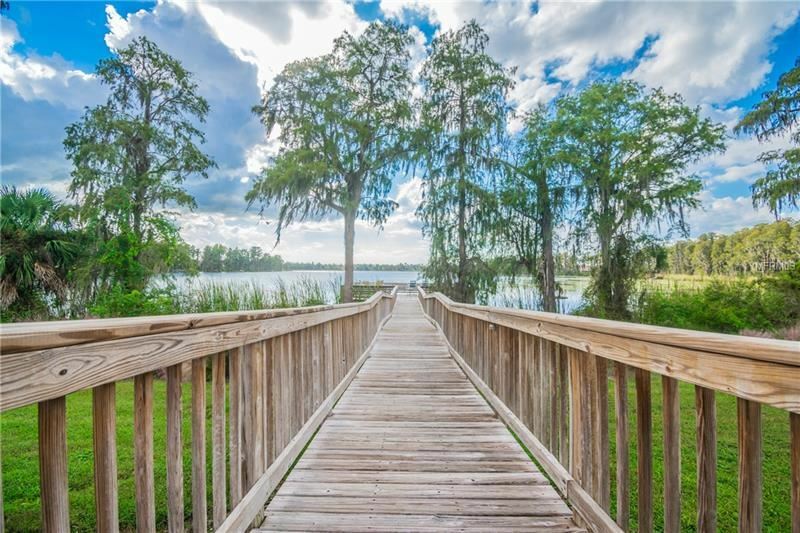 This is a wonderful place to call home. Make your appointment today. From Moon Lake Rd in New Port Richey, turn into Waters Edge Community onto Belle Haven Dr. Gate code is required. 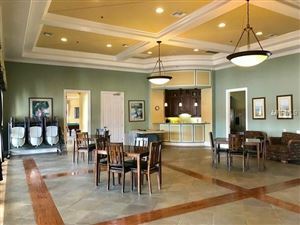 Turn right onto Marblehead Dr & right onto Bathgate Ct. 11603 Bathgate Ct will be on your left-hand side.